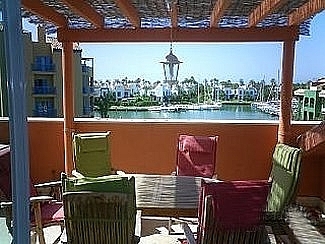 Sotogrande Marina Luxury Apartment - Luxury 3 Bedroom Waterfront Apartment.Beautiful Executive Ground Floor Property, Large Lawned Area, Terraces, Tasteful Furnishings. 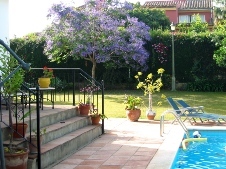 Close to the Beach, Next to The Exclusive Sotogrande Marina. 200 metres from beach, next to Octogno Beach Club,large apartment very handy for all local amenities, including tennis clubs and exclusive Sotogrande Marina. 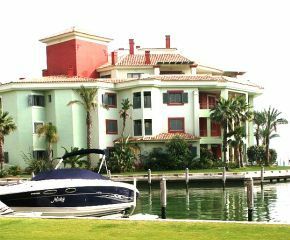 Sotogrande Marina Luxury 2 Bedroom Penthouses . 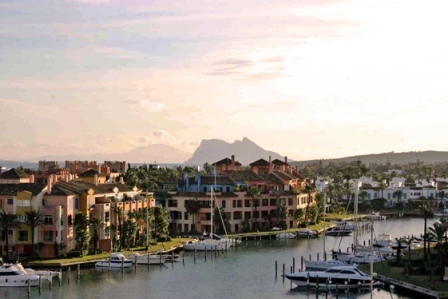 These absolutely stunning apartments are probably the most prestigious development in the Sotogrande Marina, with private gym, indoor heated pool, sauna and steam rooms. 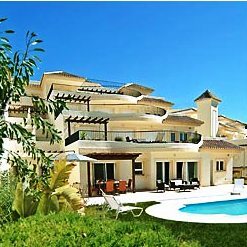 Luxury 4 Bedroom Villa in Sotogrande.